BAS’ Retiree management services encompasses a special blend of employee communications, 24×7 online self-service and paper enrollment, rules-based eligibility controls, and premium billing, collection and reconciliation. By automating and supporting retirees from new retirement, mid-year life events, and annual open enrollments & certifications, BAS can help you reduce costs, improve enrollment & premium collections, and give your team’s back time. 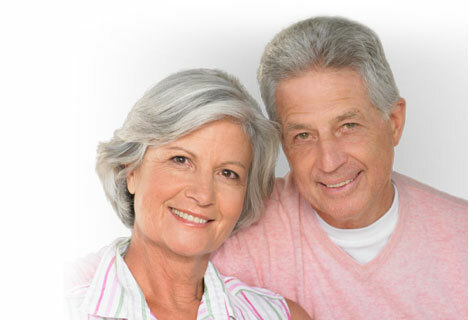 BAS Solves Retiree Billing Problem for $7 PEPM! A prominent Federal Agency wanted to institute premium cost sharing with its 4,000-plus retirees. However, the retiree data (names, addresses, elections, etc.) was spread across paper files and spread sheets kept in various forms at the agency’s seven operating locations. The Agency brought in BAS to consolidate the data and develop communications, a premium billing, communications and call center solution.